Stillman Volvo Cars is a fourth generation family-owned and operated dealership that proudly celebrated our 50th anniversary in 2013. Our long term experience as a Volvo dealer along with our dedication to customer service makes us one of the most trusted new car dealerships in the Philadelphia area. Whether you're looking to purchase or lease a new or pre-owned vehicle, our friendly and knowledgeable staff is here to help you choose which model is best suited for you. Our service, finance and sales departments are staffed with proficient associates who strive to exceed expectations. Stillman Volvo Cars is committed to providing our customers with an exceptional ownership experience. Our family business sincerely cares for the needs of our customers and we respect their finances and time. We look forward to the opportunity to demonstrate these commitments to you. 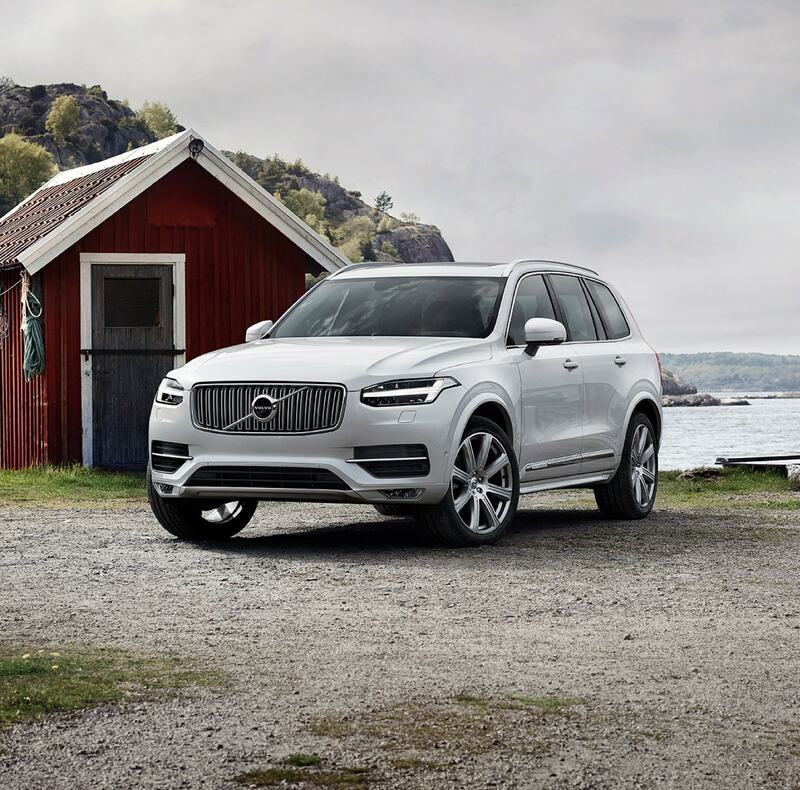 Stillman Volvo Cars: 2019 Volvo Cars & SUV's Available Now to Lease, or Own! Stillman Volvo Cars proudly serves the West Chester, PA area, and beyond. Our dealership believes that every driver can find what they need in one of our Volvo models. Our friendly and professional staff is here to help you find which model works best for you. Discover our new Volvo vehicles for sale. Whether you envision yourself in the Volvo XC60, S60, XC90, XC70 or the V60 you will find what you are looking for at Stillman Volvo Cars. Our online inventory is always changing and up-to-date to reflect the latest arrivals in our showroom. Looking for a pre-owned vehicle? Stillman Volvo Car's pre-owned vehicles are comprehensively inspected before they are offered for sale. 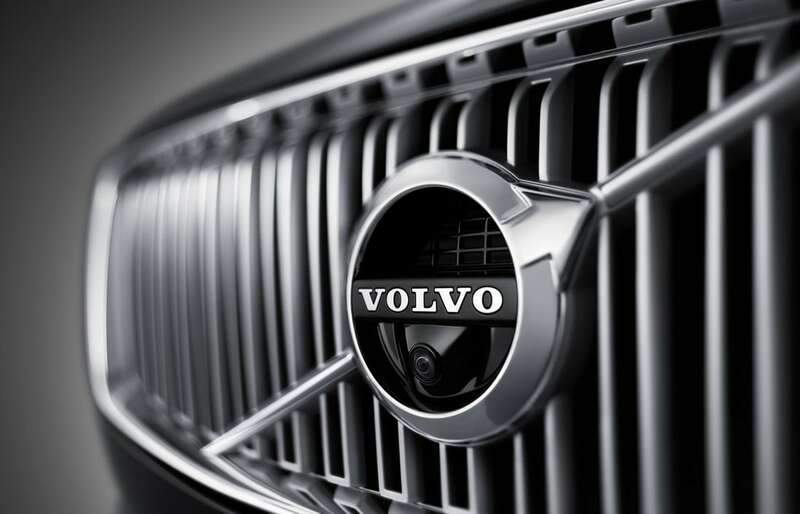 You can feel confident that you are getting quality when you buy a Volvo from our dealership. Excited for the new 2019 Volvo XC40? So are we! Make sure to stop by our Volvo dealership, and test drive one today! Buying a Volvo is easy at our dealership. View lease and finance specials online or give us a call! 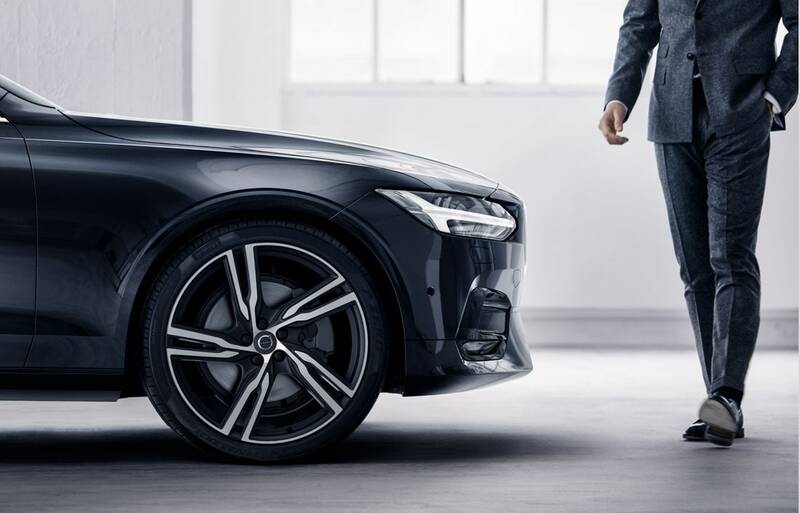 Stillman Volvo Cars staffs an onsite auto financing department, to make sure that your questions are answered and you can drive home your new Volvo when you want to. So you've driven off the lot and are on your way home--out of sight certainly does not mean out of mind. Our on-site car service and repair experts are at your beck and call. Whether you need routine maintenance or a bigger fix, contact Stillman Volvo's Service Center. We only use genuine Volvo parts so you can be sure that quick and quality work is the name of the game. Curious to learn more? We invite you to come visit Stillman Volvo Cars of West Chester where we are always eager to assist you. We can discuss vehicles here in our showroom, over the phone or through our website. Our experienced sales staff is eager to share its knowledge and enthusiasm with you. We have an excellent selection of new and pre-owned Volvo's including the C30, C70, S60, S80, S90, V90, XC60, XC70 and XC90. We encourage you to browse our online inventory, schedule a test drive and review financing options. You can also request more information about a vehicle using our online form or by calling us at (888) 432-2056. If you don't see a particular vehicle, click on CarFinder and complete the form. We are happy to help you find the exact car you want even if we don't have it in our inventory. We are conveniently located on Route 202; in West Chester. We would love to meet you! For for step-by-step driving instructions click Dealership: Directions or give us a call at (888) 432-2056. We look forward to serving you!